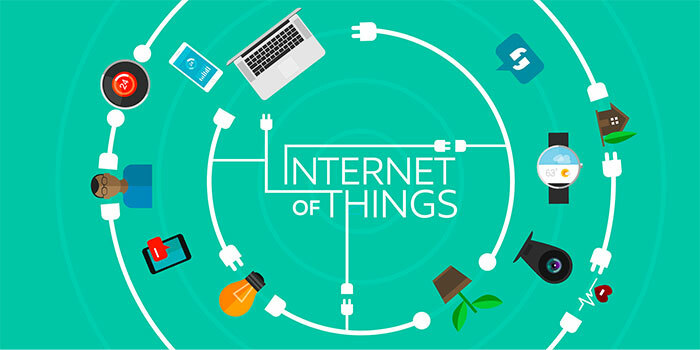 IoT is the internetworking of physical devices, vehicles (also referred to as “connected devices” and “smart devices”), buildings and other items—embedded with electronics, software, sensors, actuators, and network connectivity that enable these objects to collect and exchange data. 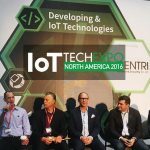 IoT has been a rapidly growing trend around the world. We are witnessing lots of great projects that are actually very simple and easy to implement. 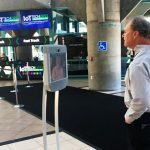 These can include remote monitoring and data gathering of different parts of the home, internet-connected security systems, a smart umbrella stand, motion controlled lamps, parking assist systems, and more! The idea behind IoT is simple. You connect devices to the internet to make them “smarter” and “easier” to use. 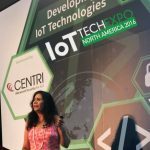 Need inspiration for your own IoT projects? Create A Smart Umbrella Stand! Are you always running late and never have time to check the weather? Stop the morning rushes with this Smart Umbrella Stand! This tutorial takes you through the steps of building a smart umbrella stand that checks the weather for you and notify you if it is going to rain. It uses a Raspberry Pi Model B with the GrovePi expansion board along with Ultrasonic sensor, Buzzer, and LED module. A custom Raspbian disk image is used for this project, running on the latest “jessie” build. 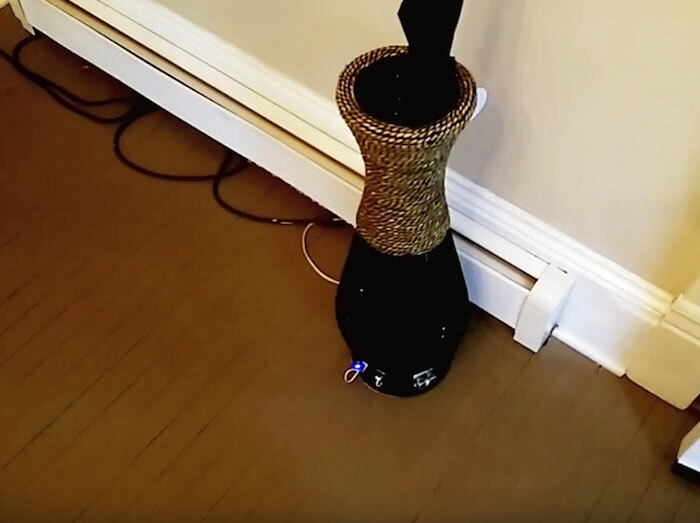 An LED light will blink on the umbrella stand with an audio notification if I need to grab the umbrella before leaving the house. This Smart Umbrella Stand will certainly help you stay dry! Imagine you get home after long hours of work. Nobody is home and it’s pretty dark. You have your hands full and you want the light in the room to automatically turn on when you enter. This Motion Controlled Lamp is your perfect solution! 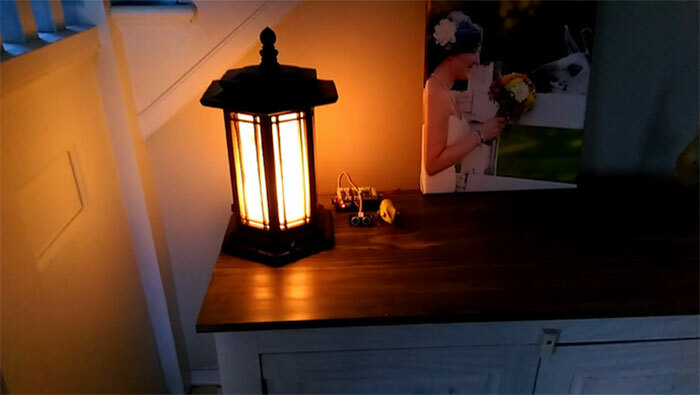 This tutorial will take you through the steps of building an automatic lamp with motion control, which will allow you to turn on the room light without having to move your finger. 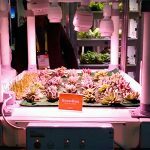 This project is built using a Raspberry Pi Model B with the GrovePi expansion board from Dexter Industries along with Ultrasonic sensor and Relay module. A custom Raspbian disk image running on the latest “jessie” build is used for this project. Ever dreamed of building your own assistive parking system that alerts you when you’re too close to the other cars behind? This tutorial will take you through the steps of building simple, low-cost assistive parking system. 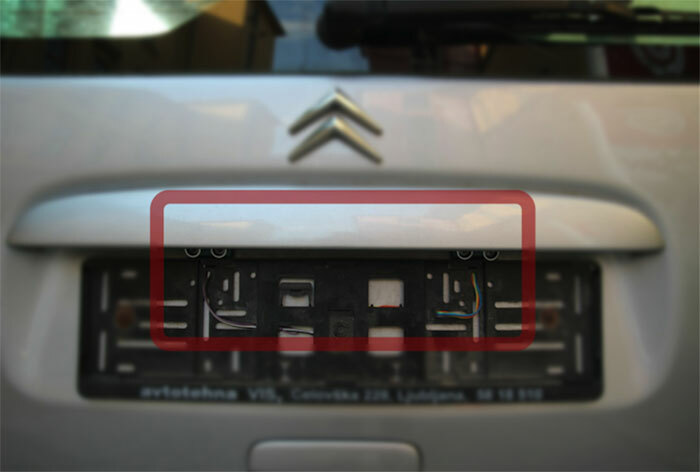 It uses Arduino Uno, two HC-SR04 ultrasonic sensors and four Piezo buzzers to progressively warn the driver about the proximity of nearby cars behind while parking with an acoustic beeping sound (where the frequency between the sounds indicates the distance from the cars). Now you can drive smarter and safer with this Assistive Parking System! Are you ready to start building your own IoT project? 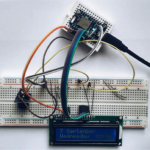 Check out our IoT Essential Guide to help you better prepare your own IoT projects!